Ever since Apple introduced Touch ID in its smartphones, we’ve seen a boom in handset makers adopting the technology for their devices, up until today, but does that necessarily mean that fingerprint security is the best or most secure forms of protecting our devices? Maybe not, at least according to Google. A recent tweet by Android Police’s David Ruddock has revealed that during CES, there was word going around that Google is apparently investigating whether or not the current design of optical fingerprint sensors (those used by smartphones that feature in-display fingerprint sensors) are secure enough to be used for TrustZone authentications for mobile payments and banking. This is due to the concern that the current design of optical fingerprint readers might be too easy to be tricked. 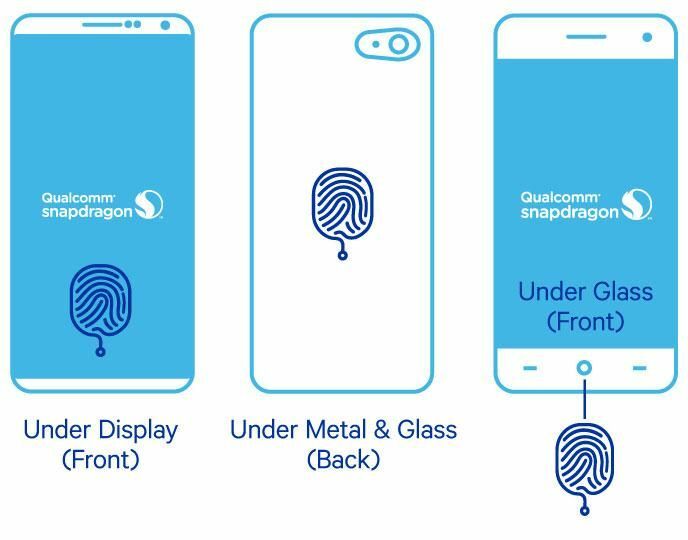 Instead, Ruddock suggests that a better and more secure option would be to use ultrasonic fingerprint readers, which is what Qualcomm had previously developed with its Sense ID technology. This technology is said to be more accurate but at the same time, it is also more expensive, meaning that while it could be adapted for use in a high-end smartphone, it could be too costly for lower-end handsets to use. Alternatively, other forms of biometric security, such as project-based facial recognition (which is similar to Apple’s Face ID) might be a better and more secure solution. Google has yet to formally announce their plans to investigate optical fingerprint sensors so it is unclear as to what the results of this investigation could yield, and what could happen to smartphones that already employ said technology. Another CES Story: I’ve heard Google is currently investigating whether current optical fingerprint sensor designs are secure enough to be used for TrustZone auth (mobile payments, banking apps, etc). Previous PostPrevious What’s in your bag, Marques Brownlee?